If that motorcycle accident has caused you any sort of discomfort, pain, injury, or trauma, it’s time for you to seek legal help to help you claim your deserved compensation. 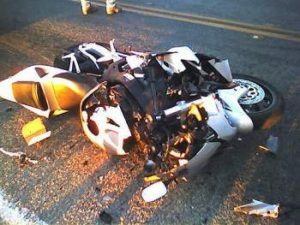 Let our reliable motorcycle accident Attorney in Corona have the honor of putting a smile on your face which is meant to help you fight off the bad memories of being in the motorcycle accident. Rawa Law Group which is an established superior 5-star law firm an has capable attorneys with years of experience in handling cases related to accidents. As a plaintiff, our attorneys are open to giving you solid legal advice on how to go about your case to ensure you get your desired outcome. While we offer free case evaluation and consultation, if you are in need of a reliable motorcycle accident attorney in Corona to help with legal representation, we are at your service. We have no hidden charges and a 100% ethical legal counsel.